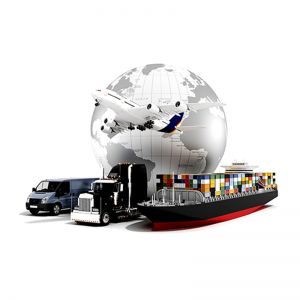 At Digital Courier and Cargo we boast experience and expertise in global logistics management services. 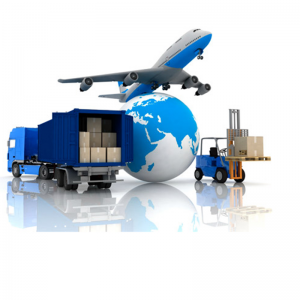 Our clients can selectively or completely outsource the management and transportation of raw materials & finished goods in India as well as the overseas markets. 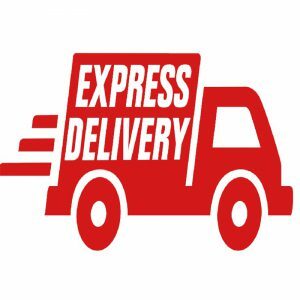 This is complemented by our IT expertise, knowledge of systems and an ability to deliver precisely the right solution to custom set of requirements. The best customerService and operational excellence. 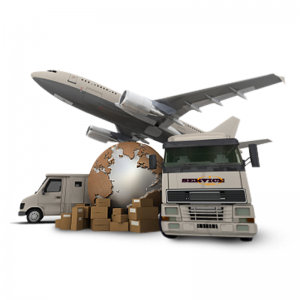 Digital Courier and Cargo offers a complete suite of services to enable your supply chain. 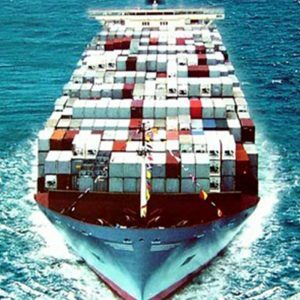 Whatever be your logistics needs, local or international, small or big, we have got you covered. 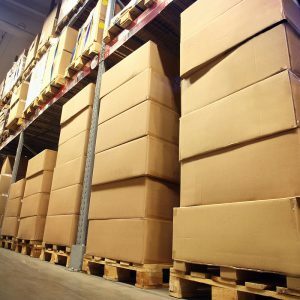 The result: your operations run with fewer people, reduced inventory levels, in less time and at lower costs.